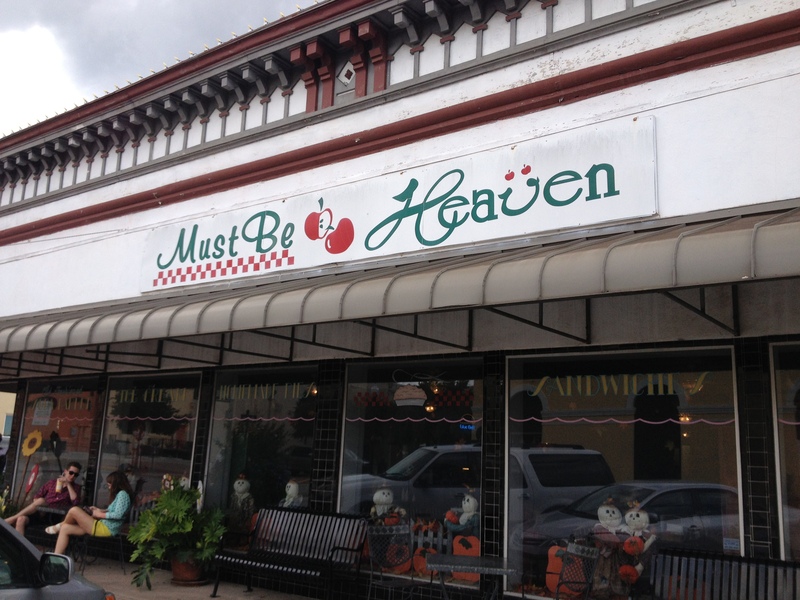 Must be Heaven – Brenham, TX! Must Be Heaven is good for the appetite and good for the soul. 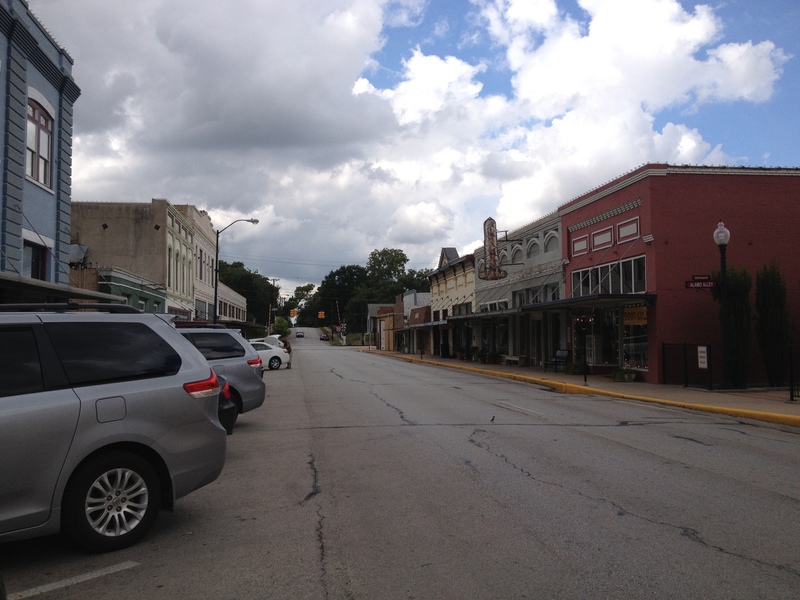 The best things about driving US 290 between Houston and Austin, are the quaint little towns along the away. We almost always make a stop at the Chappell Hill Bakery & Deli, in Chappell Hill, where we have found some of the best BBQ lunch options in the state. And we never leave without our sausage kolaches, fruit kolaches and/or sticky buns!!! Sometimes we even get a pie! On a recent road trip traveling US 290, we discovered Must Be Heaven, a charming, down-home Texas sandwich and ice cream shoppe in Brenham. Here we experienced the good ol’ days of handcrafted sandwiches, homemade soups and pies and, of course, Bluebell Ice Cream. The café is full of memorabilia from the past. 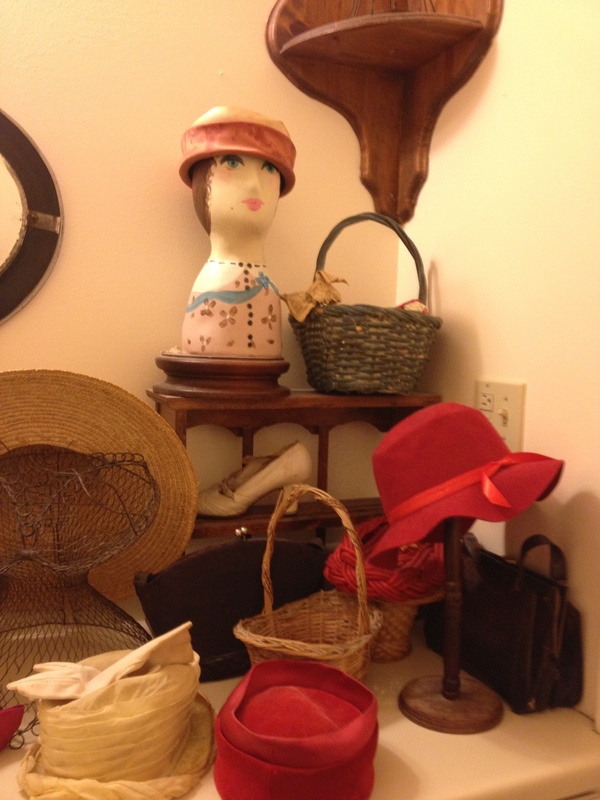 I found a pleasant surprise in the lady’s room — a small collection of vintage hats. It just made me smile! The Must Be Heaven café is located at 107 W. Alamo Street in downtown Brenham in a charming area of gift shops and antique stores. Its charm and warmth are calling me back! As a native of West Virginia (which everyone knows is “Almost Heaven”) and as a Texas transplant, I truly appreciate the rustic and vintage setting at Must Be Heaven. It seems I have discovered a hidden gem, and I’m collecting as many as I can find! So if you find yourself driving along on US 290 between Houston and Austin, remember to look for “hidden gems” along the way.